So last week I reviewed the Bachelorette, and I could do that again, but you can’t really review an episode of the Bachelorette. I mean, here is the review: It was not good. 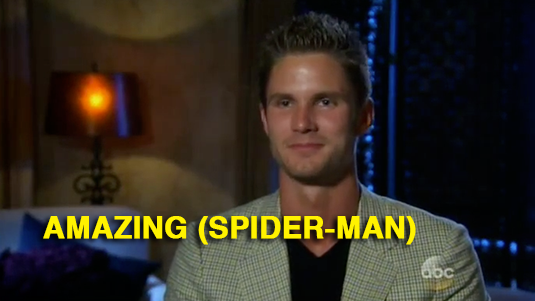 And that’s when we—from people who watched the Heat blow out the Pacers and who have never seen the Bachelorette to those of us who suffered through—turn to the photo recap. (The man, the myth, the legend Price Peterson is the master of this form.) Let’s have an amazing time for all the right reasons.